Arc Flash Gloves are made from a proprietary blend of arc rated, inherently flame resistant, aramid fibres that conforms to NFPA 70E-2012. 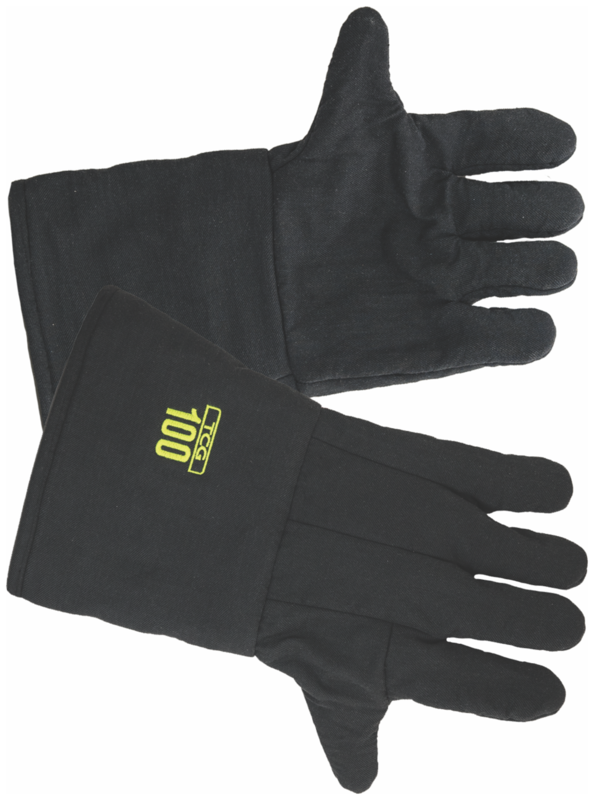 These Gloves are the perfect solution for both thermographers and any electrical worker that needs arc flash protection for their hands. All materials used in these arc flash gloves are inherently flame resistant. Sizes – Regular, Large and X-Large. Category ratings up to 100 cal/cm². These gloves do not provide protection from electric shock. #TCG25-GLOVE-Size ArcFlash Gloves, 25 cal rating Buy Online! #TCG40-GLOVE-Size ArcFlash Gloves, 40 cal rating Buy Online! What size gloves ? 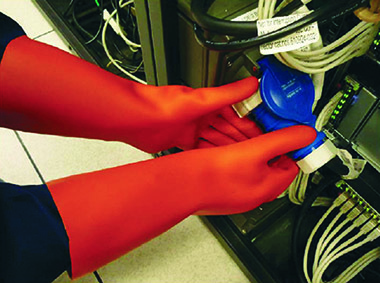 Download Arc Flash Glove Tech Sheet How are Arc Flash Gloves used? The IsoArc glove is the ideal low voltage arc flash glove. It is an electrical insulating glove with arc flash protection up to 21 cal/cm. Offer both electrical up to 1000 Volt and arc flash protection up to 21 cal/cm. #ISOARC-GL-Size IsoArc Glove -Sizes 7, 8, 9, 10 & 11 Buy Online! IsoArc Glove Tech Sheet What size gloves ? The DEHN Arc Gloves are made by Dehn in Germany. These quality gloves offer both good dexterity and feel therefore maximising the comfort. 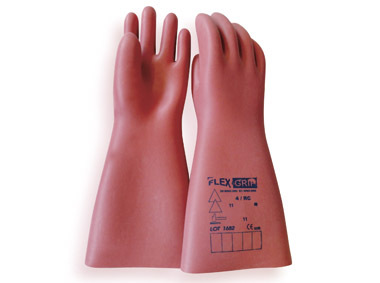 #DEHN-GL-Size Dehn Glove -Sizes 8, 9, 10, 11 & 12 Buy Online! DEHN Glove Tech Sheet What size gloves ?